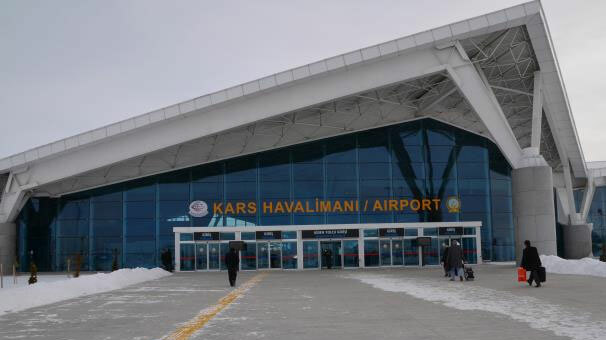 Kars Airport opened to service on 1988 and is located 6km from Kars City Center. International flights began in 1993. The construction for a new terminal building commenced in 2010 and is underway today. If you require reliable, comfortable and affordable transport to and from Kars Airport you can make a booking in a few easy steps by clicking on “Transfer Planning”. Please click for Kars transfers.